Perhaps you've already experienced circumstances so shattering you may wonder today whether it's even possible to pick up the pieces. And maybe you can't. But God can - and the good news is, he wants to reassemble the shards of your life into a wholeness that only the broken can know. 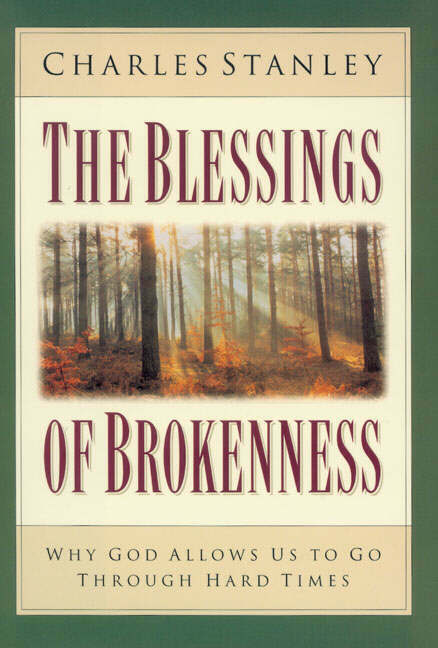 The Blessings of Brokenness by Charles Stanley was published by Zondervan in August 1997 and is our 22036th best seller. 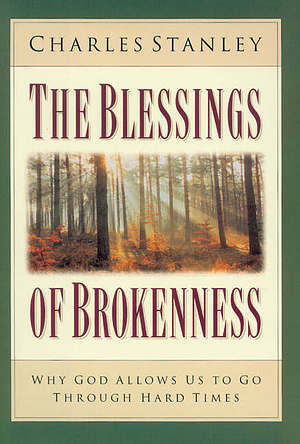 The ISBN for The Blessings of Brokenness is 9780310200260. Be the first to review The Blessings of Brokenness! Got a question? No problem! Just click here to ask us about The Blessings of Brokenness.